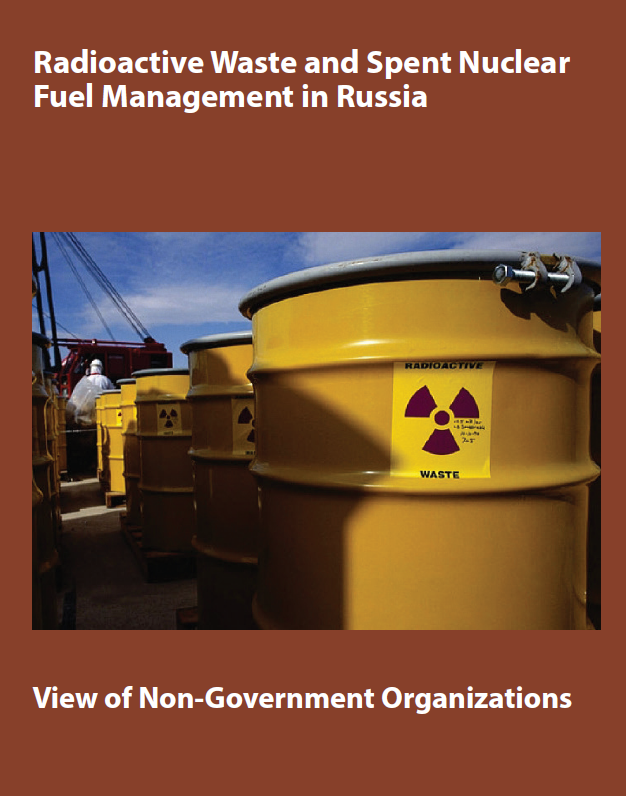 Russian and international non-governmental organizations have their own opinion on the problem of RW and SNF disposal outlined in various documents. NGO members of the DECOMMISSION International Network have been analysing the experience of safe disposal of RW and SNF for over ten years. This analysis is based on the official printed state documents and positions of the NGOs – members of the DECOMMISSION International Network. The authors of this report would like to express their appreciation to Oleg E. Muratov, member of the Public Council of Rosatom, for his valuable observations and comments, many of which were included. To read the booklet you can here. У нас можно узнать полную информацию о строительстве и ремонте.